The mass air flow (MAF) sensor circuit is monitored by the powertrain control module (PCM) for high air flow (or voltage) input through the comprehensive component monitor (CCM). If during ignition on, engine off, or ignition on, engine running, the air flow (or voltage) changes above a maximum calibrated limit, the test fails. Help us improve AutoCodes.com. Leave a comment below or tell us if the information above help you fix the code. 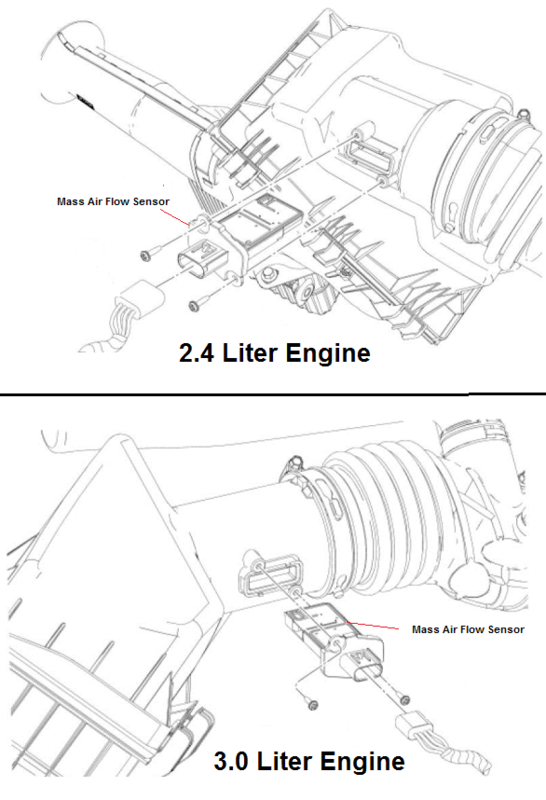 What are the symptoms on your vehicle for the P0103 2007 Ford Fusion code? Have you replaced any parts?